These digital archives contain important historical sources of noh, movies of noh performances from the 1930s, and interdisciplinary studies of noh. 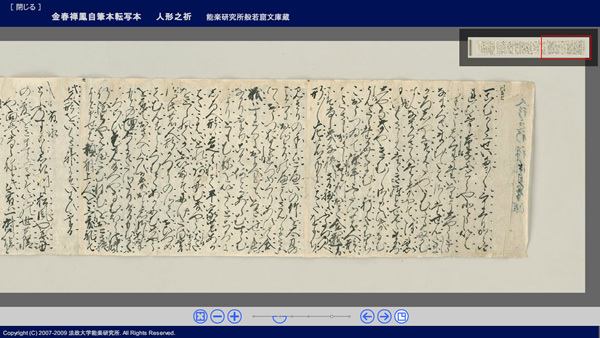 An archive of documents transmitted in the Komparu Family and now stored in the Nogami Memorial Noh Theatre Research Institute of Hosei University. These include documents donated by the Hōzanji Temple in Nara Prefecture to Hannya-kutsu Bunko and a collection of documents donated by the Komparu family. An archive of noh libretti, annotated noh editions, transmission books, noh manuals, historical documents, and kyōgen texts in the collection of the Nogami Memorial Noh Theatre Research Institute of Hosei University. The materials made public in this archive include Important Cultural Properties and other historically valuable documents and visual materials. 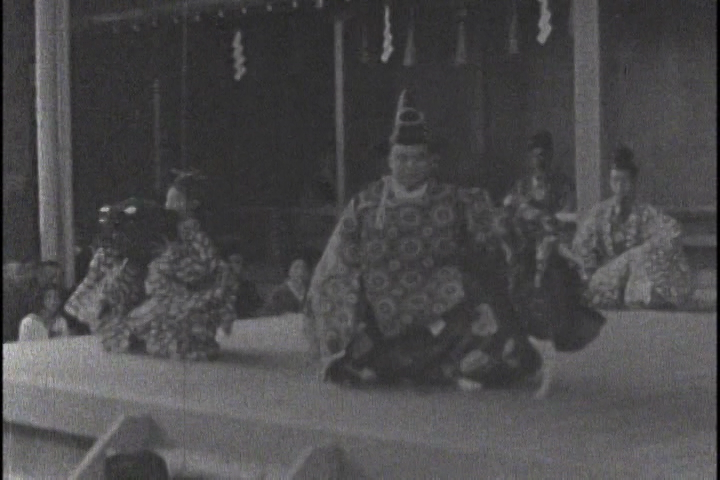 Archive of film recordings of noh performances from the 1930s. 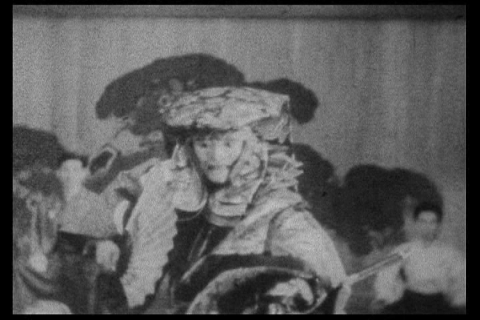 A total of 79 recordings of scenes from noh performances made on 16 mm film by EJIMA Ihei around the years 1932–1934. 16 mm recordings of performances by HŌSHŌ Shigefusa and other actors of the Hōshō school on a tour of Seoul, Changchun, Shenyang, Dalian, Qingdao, and Shanghai in August, 1935. A demonstration comparing noh and contemporary dance. Recording made on Nov. 21, 2013, at a workshop held at the University of Oxford. 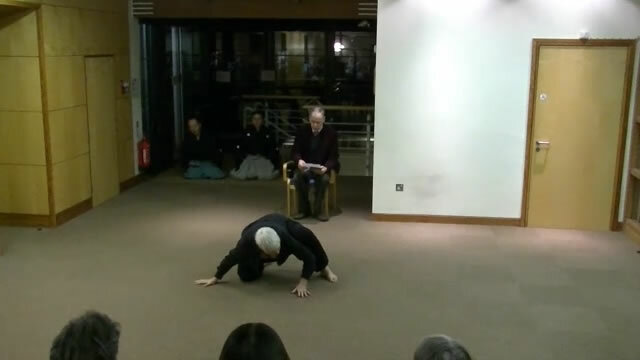 Two brief performances of the concluding dance of the noh play Yamamba (Mountain Crone), expressing the dancer’s reactions to the four seasons. Research based on motion capture data of noh movement units conducted by Dr. CAI Dongsheng (Associate professor, Graduate School of Systems and Information Engineering, University of Tsukuba). 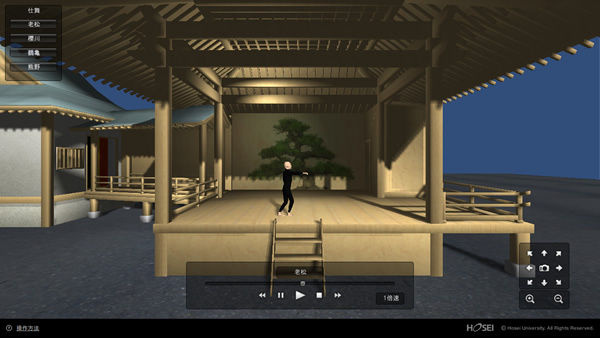 The data was filmed by the Center for International and Interdisciplinary Research, the Noh Theatre Research Institute.